It's the first day of summer! At Fine Stationery, we love the start of summer and all the excitement that goes along with it. From another school year ending, to camp beginning, and the smell of a neighbor's barbecue lingering into our homes, it's hard to find anything wrong with summer! 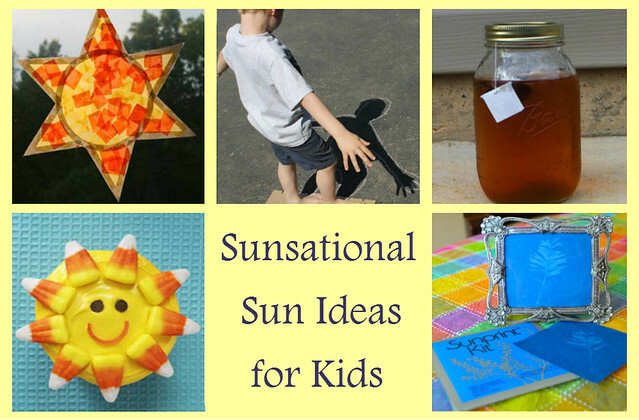 To celebrate the summer solstice, we've gathered some sunsational ideas to celebrate the sun! Finally, all this summer fun in the sun has worked up a thirst. Take a pitcher of clean drinking water, 3-4 of your favorite tea bags, and let it sit in a safe place outdoors in the sun. Be sure to cover the top of the pitcher if it is an open faced type to keeps bugs and nature bits away! Once the tea bags have seeped in, take the pitcher inside and add lemon juice and sugar or honey to the mixture to taste. Let cool and you have the perfect sun kissed tea to share with everyone. This recipe can also be varied with adding fruits into the pitcher when setting it out in the sun, or using different varieties of tea and sweeteners. What do you plan on doing today to celebrate the summer solstice?